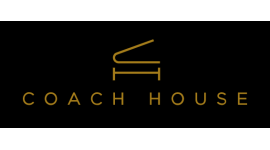 This is a one-off opportunity to purchase a grand piano with a huge difference! 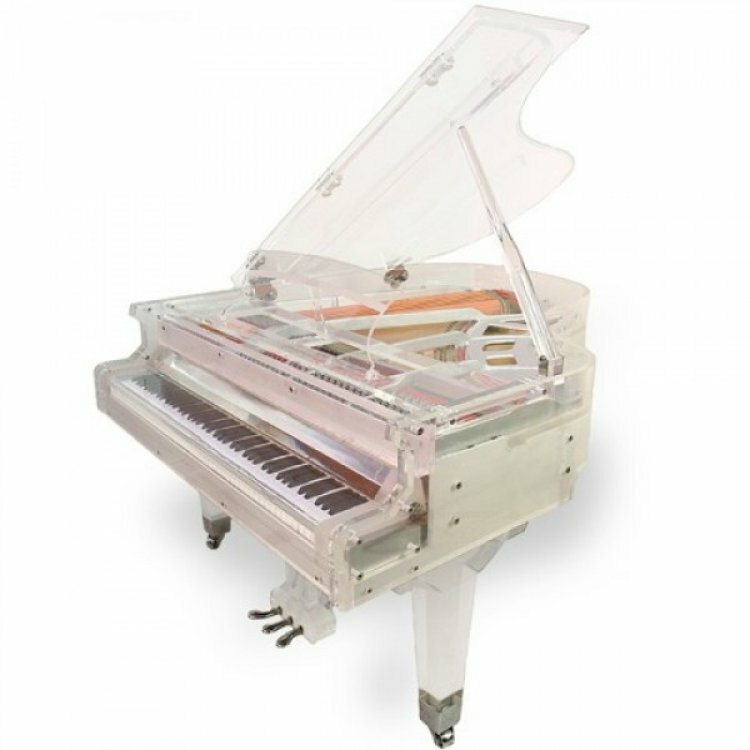 It is probably the most eye-catching instrument available...hence this actual piano has been used on stage in front of over 3 million spectators in London on 29th November 2009! This piano also has a factory fitted 'PianoDisc' self-play system fitted to it...even if you don't play yourself, press a button and enjoy! !